Hannah’s Samuel became a great prophet of the Lord. God used him with His people over and over again, proving that God’s word is true and will never fail. We pray that our Samuel can have just as mighty of an impact on your hearts, highlighting the truth of God’s word that you see in our lives through his short time here. For our God is faithful, His word stands and will never perish. He is trustworthy and worthy of our praise, even in our darkest moments. It is the God of Hannah and Samuel that takes our grief and changes our mourning into dancing. 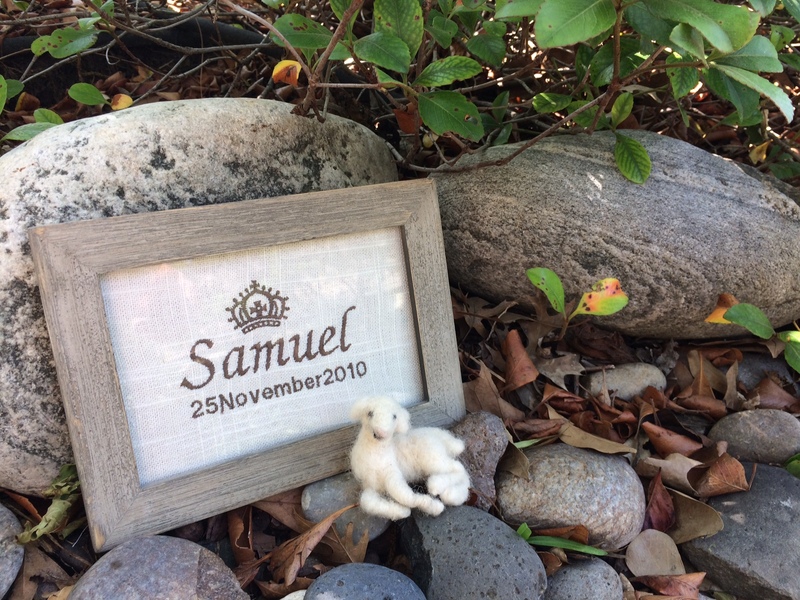 And because of our little Samuel’s place in eternity right now, the music already plays in our hearts. If you ask God, He will let you hear the music and set you dancing, too. This is a wonderful choice of names for your sweet baby B.
Isaac reminds me of Savannah’s journey and Samuel’s is similar to Reagan’s. Thank you for sharing the story of their beautiful lives. I love that our little ones are together. They probably look alike even! ha! Your stories and journey have been a blessing to read. I lost my twins to IC only days after you November 29th 2010. 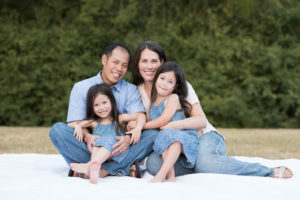 But during my struggles with infertility I too cling to the stories and blessings of Sarah and Hanah………I will continue to pray for you and your family always remembering that God may not answer when we call but he is Always on time! Thank you so much. God’s timing is perfect. Always. Even if it is the other side of death, our hope can remain fast on Him! He will be faithful to us!